Google is planning to drop support for Chrome on devices running Android Jelly Bean. A commit spotted in the code of Chrome for Android suggests that Chrome will no longer get updates on devices running any build of Android Jelly Bean, which includes Android 4.1, 4.1 and 4.3. A report from XDA-Developers states that the minimum API level required to run Chrome on an Android device will soon be raised to Android 4.4 KitKat, which means the browser won’t get any more updates on devices running older Android builds. As for the commit itself, it reads: ‘By default, only Android KitKat and above is supported’. 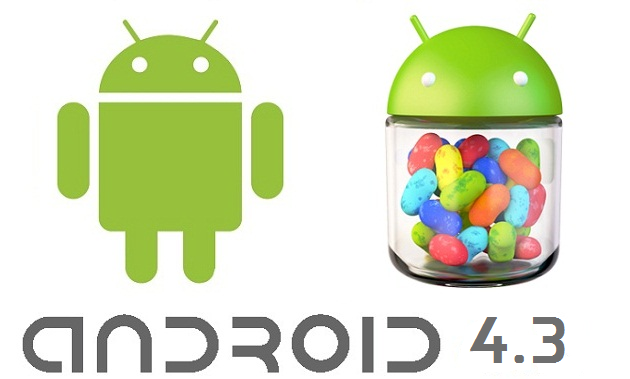 However, it is not clear when the minimum API level for Chrome will be updated to Android 4.4 KitKat and support for the browser will be dropped for Android Jelly Bean-running devices. But the move would surely have some impact because there as still millions of devices out there which run Android Jelly Bean. As per the latest Android Distribution Report for September, all three builds of Android Jelly Bean accounted for just 3.2% of devices running Google’s OS which visited the Play Store in the 7-day period during which the data was collected. There are well over 2.3 billion devices using Android, so ending Chrome support for Jelly Bean would affect over 60 million Android devices. Jelly Bean was announced six years ago, so one would assume that many of these devices will not be updated to newer versions of Android, and will be left with a slightly less secure version of Chrome. At the same time, Google has a lot more device usage data to base their decision on, and it could very well be that Chrome use on these devices is next to negligible.